Notification of acceptance was sent to each first author via e-mail on March 30. Please let me remind you that we do not accept request of specific presentation date. The main conference is held from August 7 to 9. 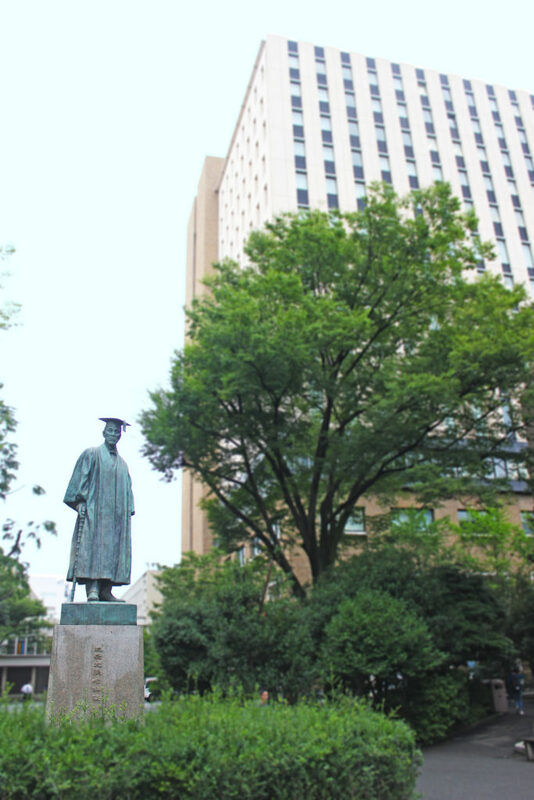 FLEAT (Foreign Language Education and Technology) VII, jointly sponsored by the International Association for Language Learning Technology (IALLT) and the Japan Association for Language Education and Technology (LET), will be held at Waseda University, Tokyo, Japan, from August 6 to 9, 2019. Furthermore, the event is supported by following two associations: The Japan Association of College English Teachers (JACET) and Japan Society of English Language Education (JASELE). The Pre-conference events (workshops) will take place on August 6. The main conference will begin on August 7.